Archana is a registered clinical psychologist who has over 10 years of experience working in the field of psychology. In addition to working with adults individually or family therapy, Archana has significant skill and passion in working with Children, Adolescents and Families. Archana is able to perform assessments and reports where required and appropriate for children and adolescents. Archana strongly believes that one of the key goals of therapy is to empower the individual or family by facilitating the development of a toolbox of strategies that can be carried beyond the current situation of difficulty. Informing this process is the training she has received in Cognitive Behavioural Therapy, Narrative Therapy, Schema Therapy and Family Therapy. Archana believes that in order for therapy to be beneficial the mode of therapy and therapist style have to match the client’s situation and expectations. Archana’s clients would describe her as being warm, understanding and animated as well as attentive and knowledgeable. 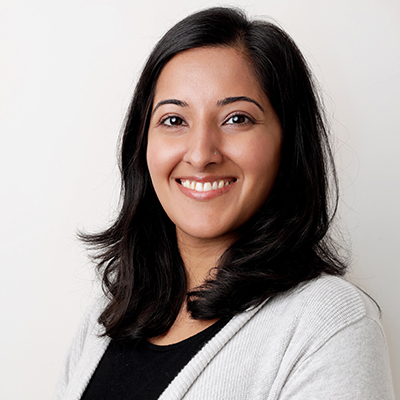 Archana is available for appointments at our Camberwell clinic on Thursdays and Saturdays.